Opinion: Could Martin O’Neill select Nottingham Forest defender against Blackburn? 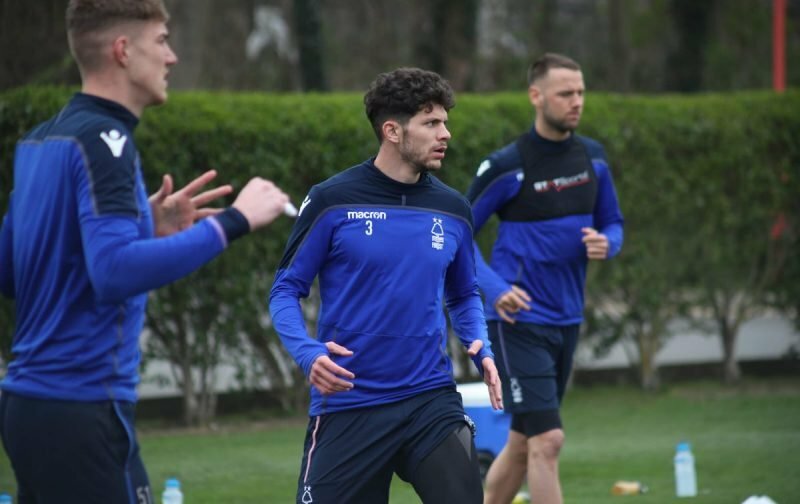 Tobias Figueiredo could be in line to return for Nottingham Forest against Blackburn Rovers on Saturday, with the centre-back featuring for the u23s against Burnley a week ago. Figueiredo played 60 minutes at the Impact Arena, his first outing after returning to training in late-March. The 25-year-old could be fit enough to at least make the matchday squad on Saturday. Figueiredo has endured a hellish full debut season at the City Ground. He’s made only 14 appearances in all competitions since turning his loan deal permanent from Sporting CP last summer. The Portuguese defender hasn’t played in the Forest first-team since December 2018, with a blood clot on his leg keeping him sidelined for four months. He was on the losing side just once in his 13 Championship appearances and made 74 clearances, won 43 aerial duels (44%), blocked eight shots, averaged 40 passes-per-game with 75% accuracy and averaged a tackle (13) or interception (15) every 39 minutes. Figueiredo was a key player when fit and his return will be a big boost to O’Neill. The Forest boss joined weeks after Figueiredo picked up his injury so he won’t have seen the centre-back in action. Whether that will change on Saturday remains to be seen, however.